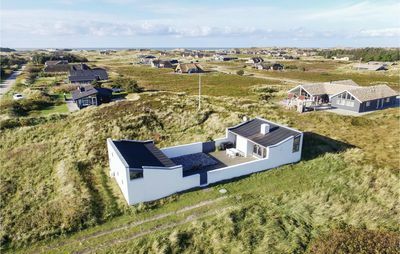 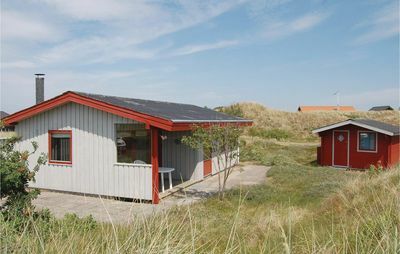 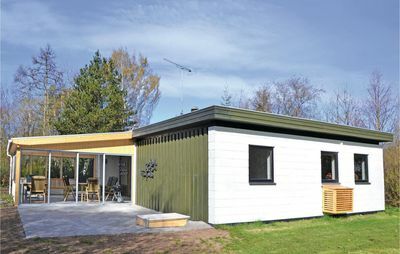 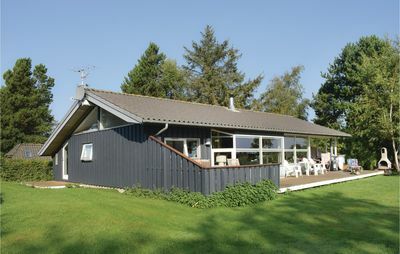 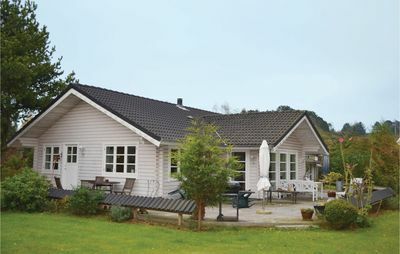 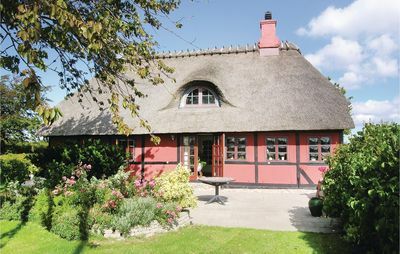 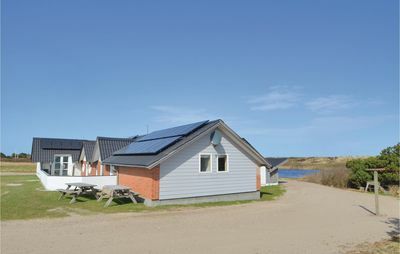 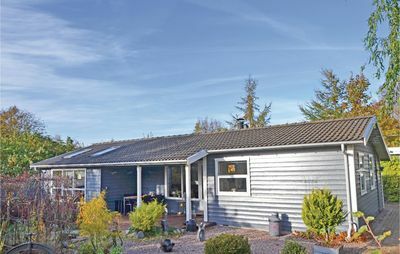 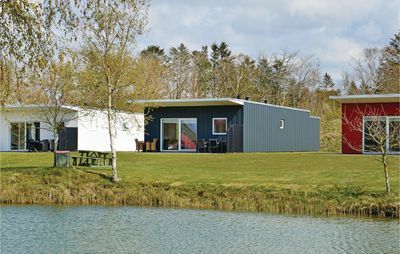 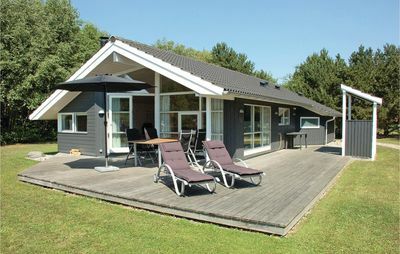 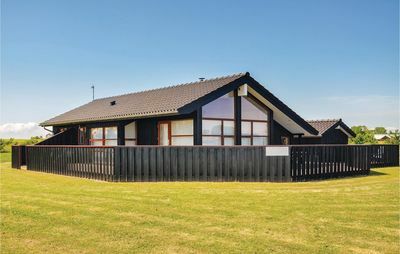 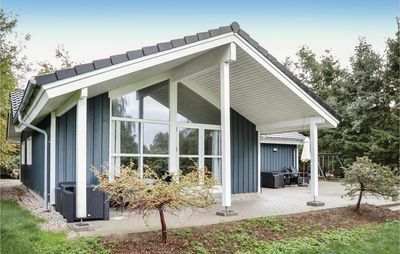 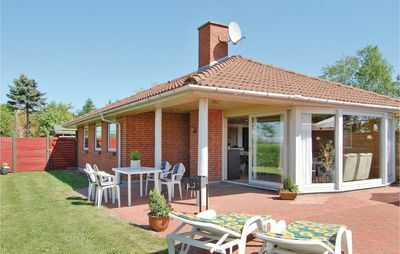 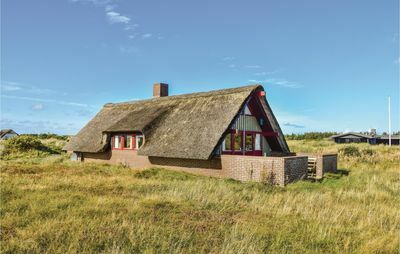 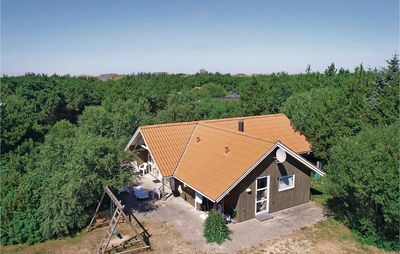 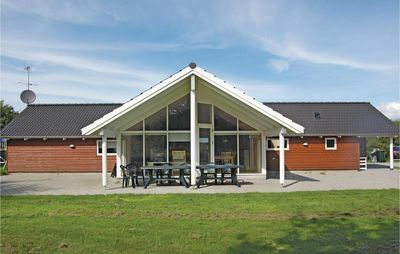 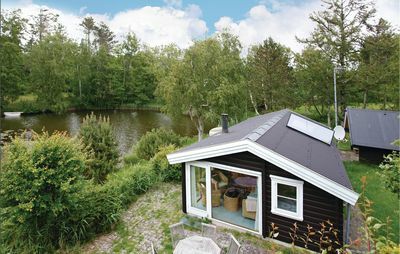 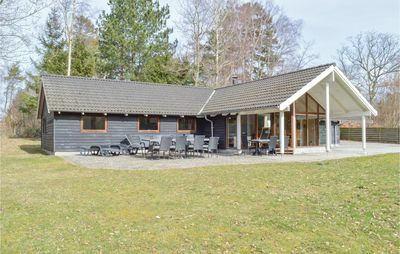 This nice and cosy holiday house is located close to the fjord and the forest. 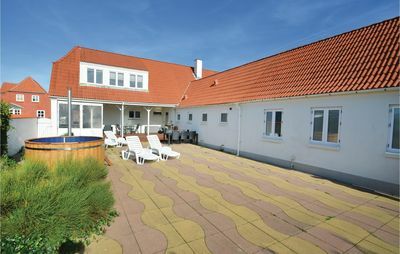 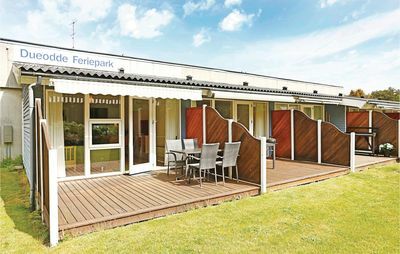 The house has a beautiful sheltered terrace as well as a morning terrace. 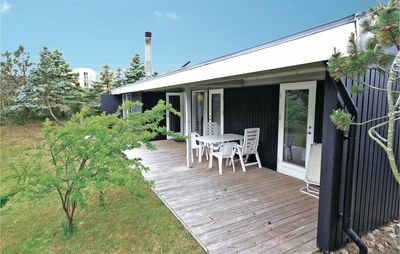 The annex can be accessed via the conservatory.